We all know the days. The days that you wake up already longing for the time when your little one will take their nap. If you’re like me, that down time is precious and always too short. Imagine this: you finally get your sweet kid down for a nap, finish a couple of dishes and maybe even get a snack for yourself. Then, you hear them cry. Your toddler has used their sixth sense. How do they know exactly when you’re about to eat without them?! And when can I learn how to make it to bedtime and still keep my sanity? It’s days like this that make me count down the minutes until my husband gets home. He couldn’t get home soon enough. Here are a few ways that I have broken up my kiddos post nap hours to pass the time pleasantly and keep us all happy. 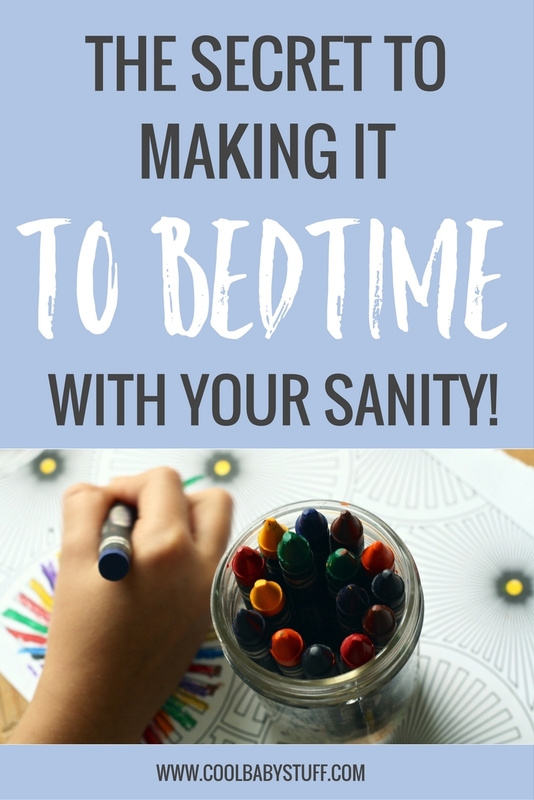 When the thought of how to make it to bedtime pops in your mind, this is a great tip to try. One of my daughter’s favorite things to do to pass time is to “color”. Coloring includes crayons, markers, stickers and this will usually buy me 15-20 minutes of downtime (Add kid-safe scissors and I may get 5 minutes more!). Now, if it’s post-nap time, and I’m counting down the hours until Daddy gets home, coloring turns into craft time! Sometimes this means making a special card for a friend and other times it means creating something new and exciting out of the recycling that has piled up in our kitchen. Going to the park is always a highlight for my children’s day. They love the freedom to run around and they get great exercise while having fun at the same time. An outing to the park is a great option after a morning or afternoon nap. Call up another friend and make it a playdate! That way, you can get some much needed mommy therapy as you celebrate and commiserate with another parent of young kids. If it’s particularly hot this time of year after your kiddo gets up from his/her nap, the library may be a good stand in. 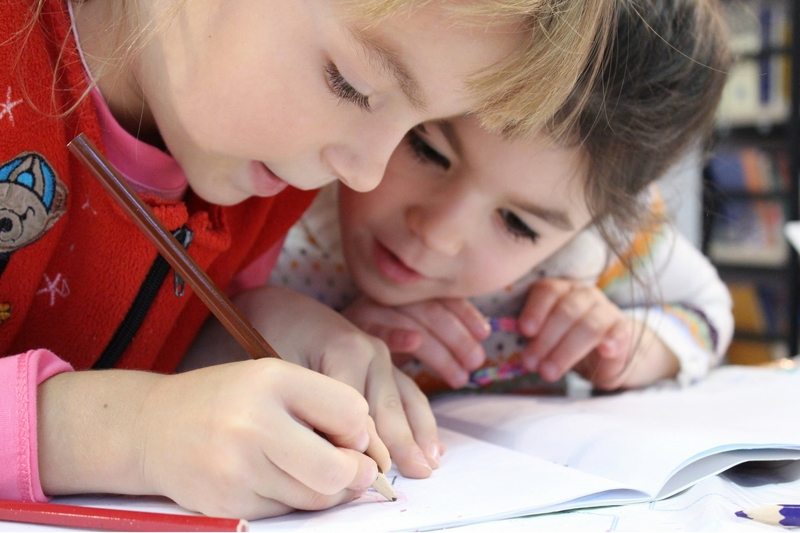 Most libraries will have events every week like, storytime or puppet shows. Our library has a large event for children each month and families from all over town attend. Recently, our library had a princess ball where all the children dressed up, made small crafts and learned to dance. I appreciated having my children entertained and still enjoy the photos from the event. It was a great way to occupy the kids without a screen or electronics and an opportunity for me to meet other parents in my area. One of the easiest ways to mix up your day is to get your kids out into your own backyard. This way you have easy access to all of your household amenities and a change of scenery. We dug up a little patch of grass for my toddler to “garden”. She spends her time digging with her play shovel and spraying her plants with water. Another way we have enjoyed our yard this summer (and kept the mess outside) is by having pool play dates. After naptime everyone is in the mood for a snack- including mom. Take a blanket outside and have a special “snack picnic”. Bring a few books about birds and plants and it can even be a time of exploration! 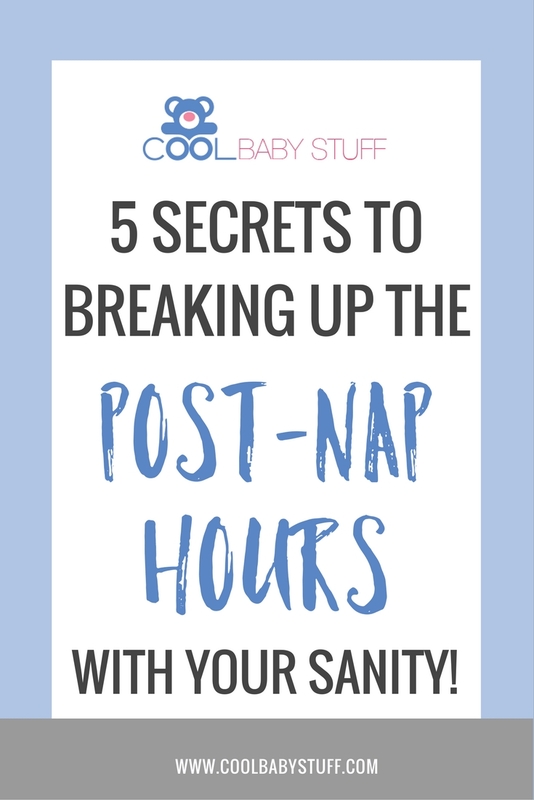 Hopefully these secrets on how to make it to bedtime will help break up the post nap hours a little. The days that drag on can be some of the hardest as parents but one day, we will look back on these days with fondness. So, let’s take advantage of the opportunities to make connections and memories with our kiddos today. Afterall, they won’t be little forever.